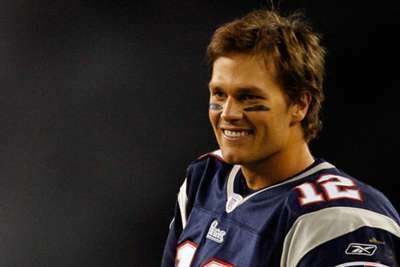 New England Patriots quarterback Tom Brady is set for his first action of preseason against the Philadelphia Eagles on Thursday. Brady has taken on a lighter workload at training camp and did not participate in practice last Friday and Saturday, while it was reported he missed the preseason opener against the Washington Redskins due to a sore back. But the Patriots star says he "absolutely" plans to face the Eagles in a Super Bowl rematch. "I'm doing well," Brady told WEEI. "I am doing really well. You always have little things that you're working through." Brady also said his relationship with coach Bill Belichick is good and that they have the same goal this season: to get a sixth Super Bowl title together. "I think our priorities are the same that they've always been and I think that's why we get along so well. We're here to win," Brady said. "It's been a very professional environment he's created and I think I'm very lucky to be in that environment. I think he's the best coach who ever coached in the NFL and I feel very privileged to be mentored by him as long as I have."